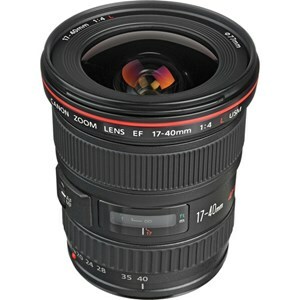 The Canon EF 17-40mm f/4 L USM Lens is a lightweight, ultra wide angle Canon EF zoom lens. 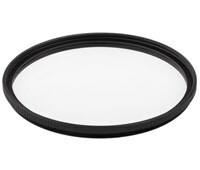 It is particularly well suited for use with digital EOS SLR cameras with a focal length conversion factor higher than 1. It is also designed to work perfectly with all other EOS models. The EF 17-40mm f/4 L USM is aimed at professional and advanced SLR EOS camera users. Although it is an excellent lens when used with an analogue SLR camera, the EF17-40mm f/4 L USM is primarily designed for digital SLR cameras with an imaging sensor size smaller than the 35mm format. 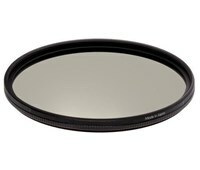 On such digital SLR cameras, these focal lengths can give a viewing angle similar to that of a 28-70mm lens used on a 35mm camera, making the EF 17-40mm f/4 L USM the ideal standard zoom lens.